Airtel was banned from adding new customers to its Payments Bank service after it was found using Aadhaar-eKYC SIM verification process to open new Payments Bank accounts for its customers without their explicit consent. This comes seven months after the service was banned by TRAI from conducting any Aadhaar-based e-KYC verifications of customers for its payments banks. The ban came into effect after Airtel was found opening new Payments Bank accounts for its customers, using the Aadhaar-eKYC SIM linking process, without their informed consent. 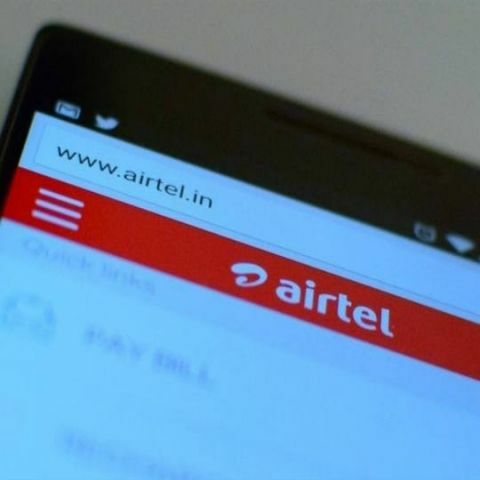 A previous report suggested that as much as Rs 47 Crore was deposited in the Airtel Payments Bank accounts of over 23 lakh Airtel customers without their knowledge. As a result, Airtel was barred by the UIDAI from linking customer’s SIMs with Aadhaar numbers and customers were unable to open a new Airtel Payments Bank accounts using Aadhaar-eKYC verification. Additionally, the UIDAI previously noted that when the Airtel app boots up, it displays a user agreement to "Upgrade or create my Airtel Payment Bank wallet using existing Airtel mobile KYC," which is pre-checked. Users click on the agreement unknowingly and the practice was also considered a violation of the Aadhaar Act. The UIDAI had then ordered an audit of the telecom operator and its Payments Bank service. 10000mAh power bank for Nexus 5?